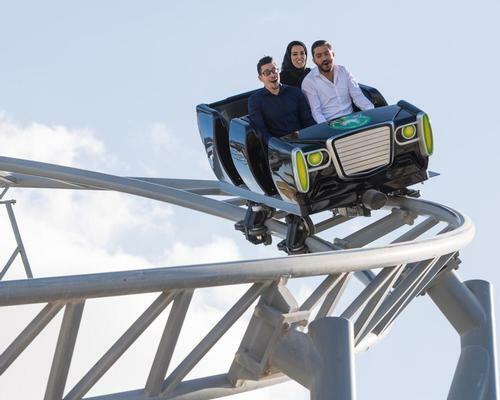 DXB Entertainments – the operator of Dubai Parks and Resorts – is planning to restructure a debt of US$1.15bn (€931m, £827m) as the attraction continues to struggle after missing expectations on visitor numbers. According to multiple reports, the operator is planning to reschedule a loan agreement signed in 2014, and is requesting that repayments are frozen for a period of three years. A spokesperson for the company said that it “periodically” reviews its capital structure to ensure the “right funding terms to meet our strategic objectives”. For the year, DXB posted losses of US$305m (€246.9m, £219.2m) – more than double that of its launch year in 2016. Despite visitor numbers rising and a new cost-cutting strategy being introduced, losses were heavy for 2017, even higher than the US$244m (€197.5m, £175.3m) loss predicted by financial analysts. 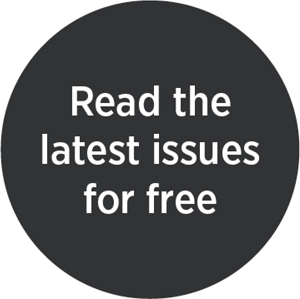 Revenue increased significantly from US$20.7m (€16.7m, £14.9m) to US$150.3m (€121.7m, £108m), though the initial figures only accounted for the final three months of 2016 when its Lego, Bollywood and Hollywood-themed parks first opened. 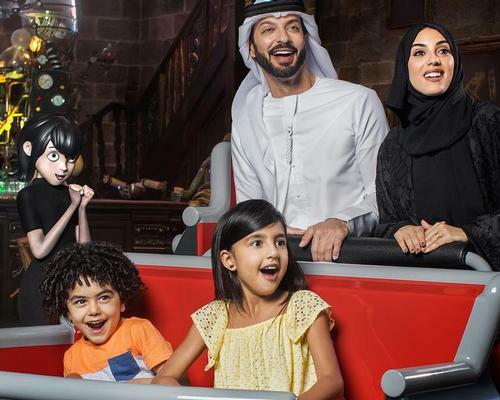 “The strategy for 2017 was focused on driving visits to the theme parks with a revised pricing strategy and targeted marketing to Gulf residents and key international source markets,” said Mohamed Almulla, managing director and CEO of DXB Entertainments. “The company delivered operational cost savings during 2017 through realising operational synergies and cost optimisation,” he added. Visitation has trended positively for DXB, with 2.3 million visiting in 2017 and the year’s last quarter showing a marked improvement on the previous three months, with a 66 per cent increase in visitor numbers to 796,000 visits, boosted by the launch of its new Hunger Games attraction at Motiongate Dubai. The rise was anticipated, however with Dubai’s fourth quarter typically associated with the region’s high tourist season. 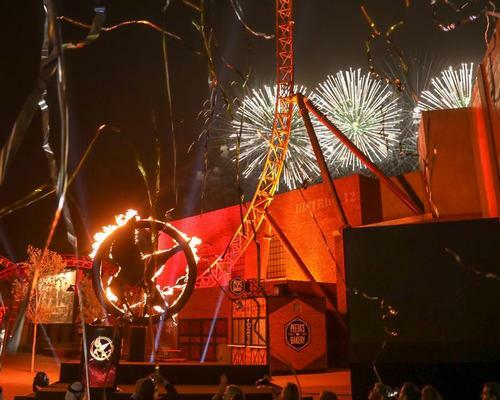 The world’s first Hunger Games theme park attraction has opened to the public in Dubai, as Lionsgate and DXB Entertainments celebrated the highly anticipated launch at the operator’s recently opened Motiongate park in the UAE. 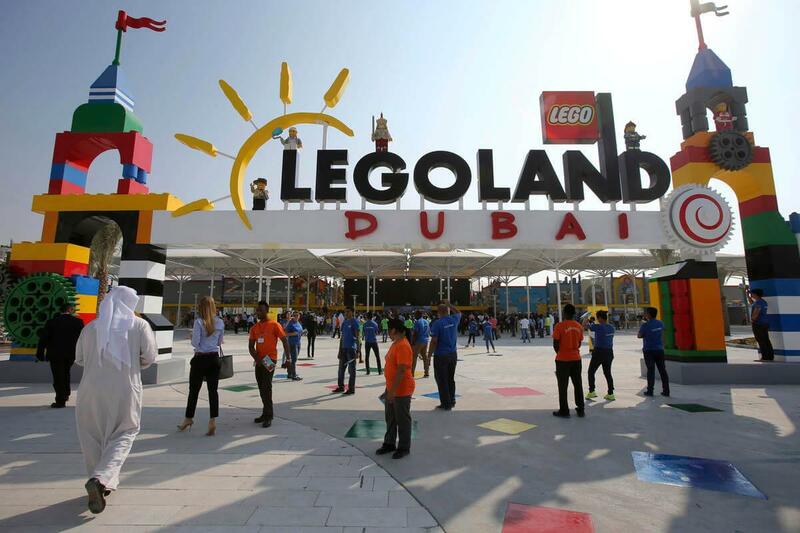 Almost a year on from the launch of its multi-billion pound theme park and resort development in Dubai, operator DXB Entertainments has announced a significant losses for the second quarter of 2017. 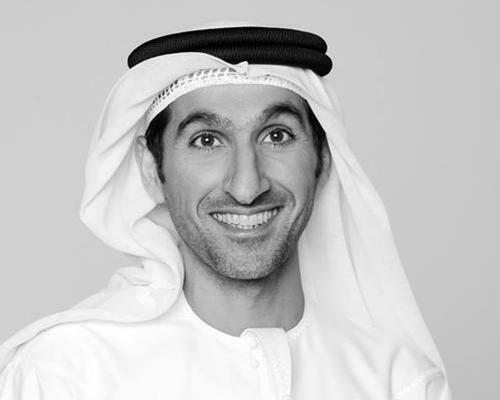 DXB Entertainments, owner of Dubai Parks and Resorts, has named Arab Media Group (AMG) chief executive Mohamed Almulla as its new CEO. DXB Entertainments, the operator of Dubai Parks and Resorts, has said it will cut operating costs by 20 per cent this year after posting losses of AED292m (US$79.5m, €73.1m, £61.8m) in the first quarter of 2017.